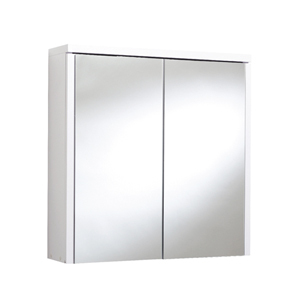 Byretech's range of wall mounted bathroom cabinets are made from the best quality materials and are built to last. 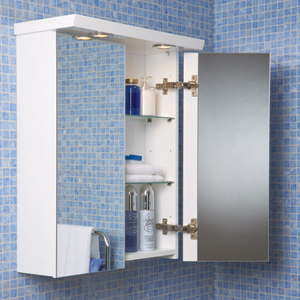 The bathroom cabinet hinges are super smooth and most come completely assembled making them easy to fit. 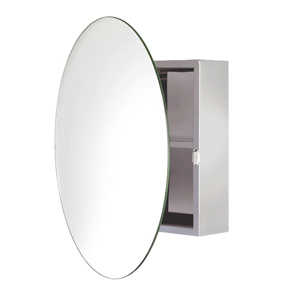 We have pretty innovative bathroom cabinet designs in various sizes and styles to suit your bathroom. 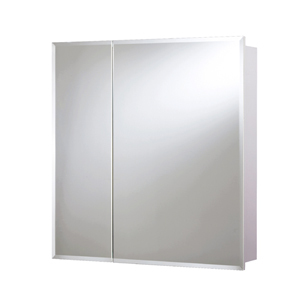 Whether you have a small room and just need a little more storage space, or you have a requirement for a big mirrored cabinet to reflect the light around, we have the solution. The inner shelves are adjustable and they all have solid outer casings to make them as clean, cool and neutral as possible. Unsure of what to buy ? No problems, just give us a call on 01527 522 522 and our Bath Cabinet Experts will be able to guide you.